Marwa Hamid, is a junior researcher and a doctoral fellow. In this article, she highlights the scientific contributions Muslims have made over recent history..
During my undergraduate in science, I read a lot about western scientists and their achievements. Their contributions were immense and booked them an immortal status in the history of humanity. However, I often wondered if science was an arena open for everyone. Being a Muslim female, who is easily identified by her name and dress code makes me 'odd' in every scientific gathering I attend. While I have never suffered from any serious discrimination nor was I ever denied any opportunity that I was equally qualified for, I sometimes, deep within me, wonder if I will be one of those scientists who manage to succeed in making a difference in our world. And so, here I am, reflecting on some of the 20th and 21st century’s most renowned and internationally recognized scientists who just so happen to be Muslims. The Egyptian-born physicist Ahmed Zewail is perhaps one of the most well-known Muslim scientists in recent history. Zewail received his doctoral training in the USA and was appointed a full professor at the University of California. He devoted his career to the development of ultrafast lasers and electrons for studies of dynamics in chemistry and biology. Most notably, he won the Nobel Award in 1999 due to his scientific achievement known as the femtosecond, which is the smallest part of the second to be measured. Another Egyptian, this time a geologist and remote sensing professor from the University of Missouri-Rolla. 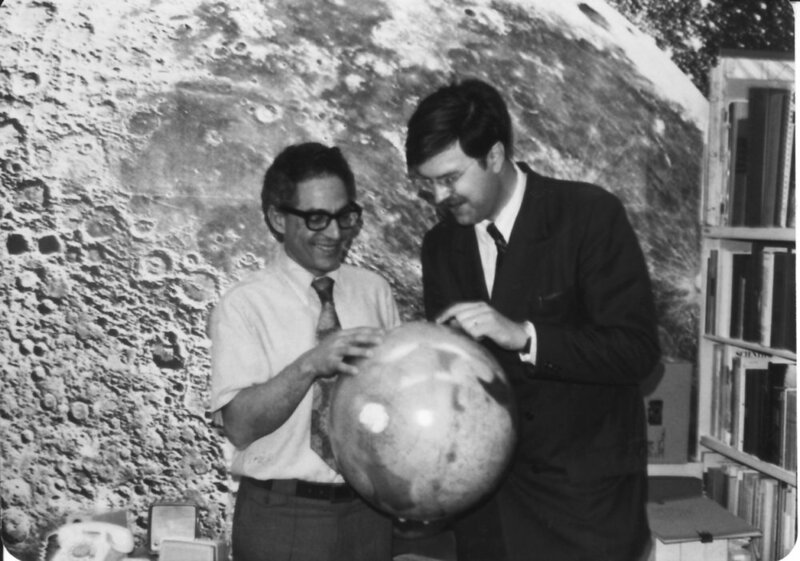 Al-Baz participated in the Apollo program in which he was the supervisor of Lunar Science and Lunar Exploration while also chairing the astronaut-training group. He is known for his pioneering work in the applications of space photography and the understanding of arid terrain, particularly the location of groundwater resources, as well as contributing to interdisciplinary field investigations in all major deserts of the world. He has received many honours and awards including NASA's Apollo Achievement Award, Exceptional Scientific Achievement Medal and Special Recognition Award; the Certificate of Merit of the World Aerospace Education Organization; and the Arab Republic of Egypt Order of Merit - First Class. A dermatologist from Turkey, Behçet received his medical training as well as his specialisation in dermatology and venereal diseases from his homeland. He coined a disease of inflamed blood vessels as the Behçet's disease. His first observations on Behçet's Disease started with a patient he met that led him to follow the symptoms of three other patients whom he had treated for years. Ultimately he decided that they were the symptoms of a new disease. Today, this disease is universally referred to as Behçet's Disease in medical literature. Hayat Sindi is a Saudi-born medical scientist who is famous for making major contributions to point-of-care medical testing and biotechnology. She obtained a PhD in biotechnology from Newnham College, Cambridge and is currently a visiting scholar at Harvard University. Sindi has also participated in numerous events aimed at raising the profile of science amongst females, particularly in the Muslim World. She received the Makkah Al Mukaramah prize for scientific innovation, given by Prince Khalid bin Faisal Al Saud. Hayat has received numerous other accolades and has also been appointed a UNESCO Ambassador. Her work has created a path for aspiring Muslim women across the Arab and Muslim world. The American-born Saudi professor of pharmaceutical chemistry Ghada al-Mutairi is not only a scientist but also an inventor and an entrepreneur. She obtained a PhD in material chemistry from the University of California, Riverside and has been focusing her research since then on nanomedicine, nanotechnology, chemistry and polymer science. Al-Mutairi received numerous honours and awards for her work on “Chemically Amplified Response Strategies for Medical Sciences”. She also holds over ten US and international patents, of which two are being licensed to pharmaceutical industries. Al-Sayed is a physicist who received his PhD from Florida State University, USA. 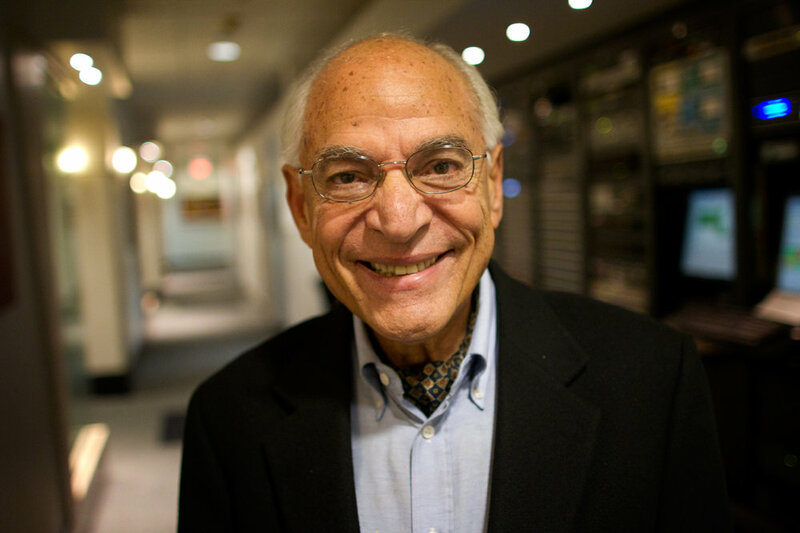 He was a Research Associate at Yale, Harvard and the California Institute of Technology. He and his group conducted research in many areas of chemical, biophysical, nano-science and nanotechnology. Publishing in over 590 peer-reviewed journals and from the citations to their work in the past decade. Science Watch ranked him number four among Academic Chemistry researchers Worldwide. Al-Sayed received the 2007 USA National Medal of Sciences from the President of the USA and the 2009 Medal of the Egyptian Republic of the First Class from the President of Egypt. Going through news bulletins and reading more about such notable figures I recall the first verse that was revealed to our beloved Prophet ﷺ from the holy Quran: اقرأ (Read) This opening verse came with a direct message urging us to seek knowledge and keep on challenging ourselves and surroundings. I no longer have doubts regarding my scientific career as Almighty Allah has said in His Holy Book that the works of the righteous people will not go wasted.